How can the integrated report fit into an organisation’s corporate reporting structure? This is a question often asked by organisations starting out on their integrated reporting journey. The organisation’s board (or top governing body) should apply its collective mind in determining the reporting structure which is in the best interest of the organisation taking account of particular reporting requirements and relevant regulations1. When explaining how the integrated report – and the information contained therein – fits into the reporting structure the analogy of the octopus is often used2 . . . The integrated report is the head of the octopus: it tells the value creation story of the organisation in a high-level, complete, concise way and includes all material matters. 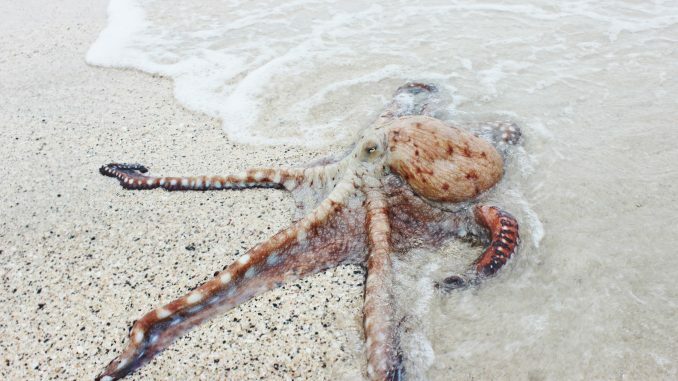 The head of the octopus is connected to a multitude of arms, each of which is a detailed report/ information source: for instance, the financial statements, sustainability report, governance report, social and ethics committee report, risk report, remuneration report, or other printed or online information. These may be compliance reports required by legislation or regulation, provide detail on the high-level information in the integrated report, or offer information to meet the needs of specific stakeholder groups. The integrated report is not intended to be merely a summary of information contained in other reports/ information sources; rather, it connects the relevant information to communicate how value is created over the short, medium and long term. The integrated report will refer users to other reports/ information sources to access additional information if so required. The integrated report itself is not intended to satisfy all an organisation’s compliance reporting. 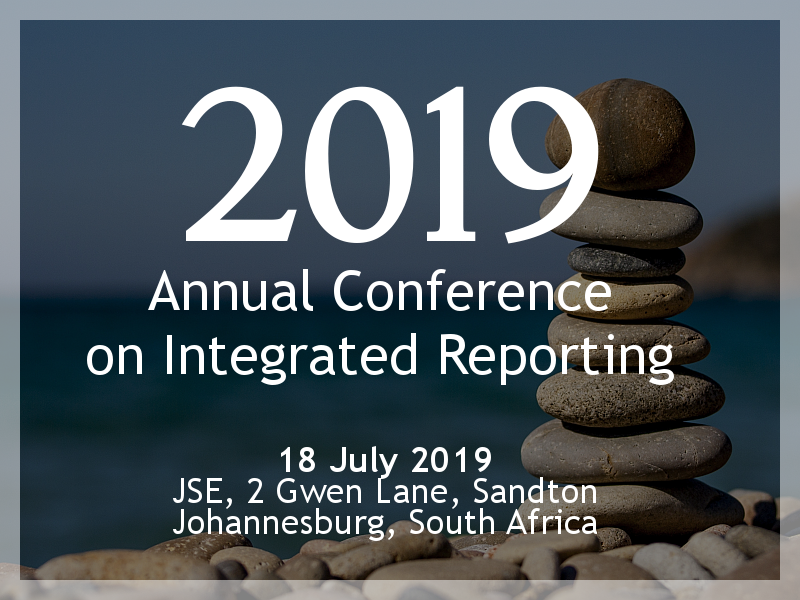 The International ‹IR› Framework (Framework), which has been endorsed by the IRC of SA as guidance on good practice on how to prepare an integrated report, requires an integrated report to be “a designated, identifiable communication”. In practice, some organisations have chosen to have a standalone integrated report while others have included the integrated report as a “distinguishable, prominent and accessible part” (as stated in the Framework) of another report which also includes the financial statements and compliance reports. 1 The Practice Note King III Chapter 9: The integrated report explains that the approach taken in King III was that the form of the integrated report is less important than the substance of evidencing the integrated thinking of the collective mind of the board. The Practice Note states that there may be a single integrated report or a suite of reports containing integrated information. It notes that the International ‹IR› Framework allows for flexibility in the form of the report (section 1E) and that the board should apply its collective judgement in the best interest of the company when considering the requirements of the Framework or King III.